See article and photos for the Quilts Of Valor Award Program on the American Legion Auxiliary page. 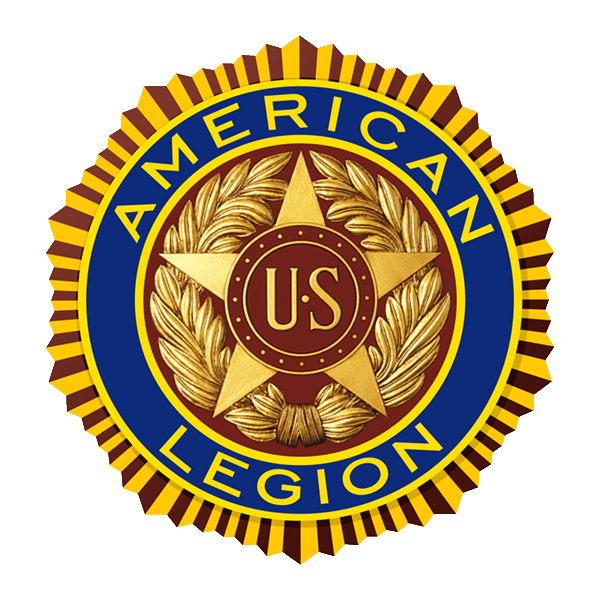 Sales begin March 14 for the American Legion commemorative coins (see News page). Post 136 members with birthdays in April are listed on the News page. Quadrant Oratorical Contest results posted on the News page. National Oratorical Contest results are posted on the National American website. Go to https://legion.org and click on Programs on top bar menu. Click on Oratorical Contest on the side bar for information on the winning contestants in 2019. Post 136 Annual Election of Officer's Meeting is Tuesday, May 21st at 6:30 pm. All members will receive a Notoice of Election that will be mailed 14 days prior to the election. Nominations from the floor can be entered on the ballot the night of the election. Please participate! 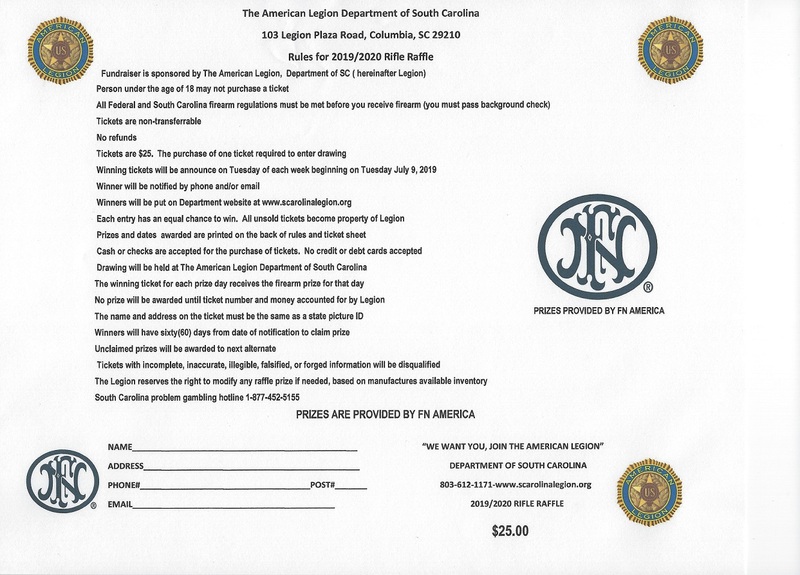 The American Legion Department of South Carolina 2019/2020 Rifle Raffle tickets are available now. 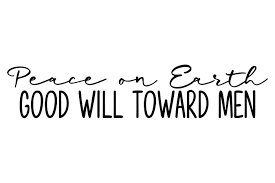 Call (843) 437-4732. 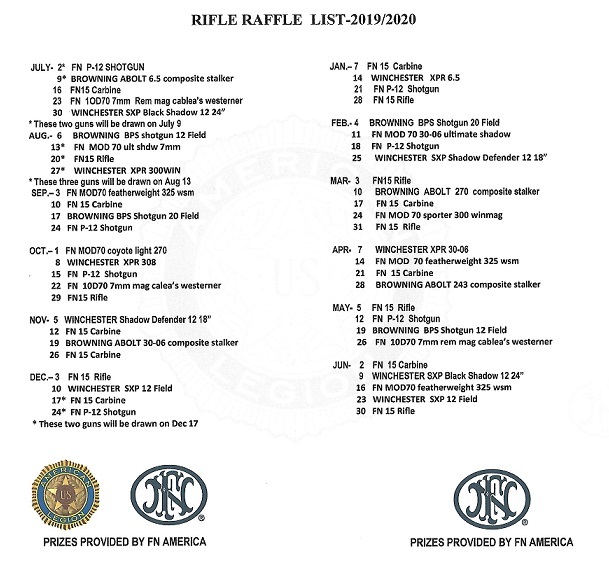 If you have served federal active duty in the United States Armed Forces during any of the war eras listed below, and have been honorably discharged or are still serving — you are eligible for membership!